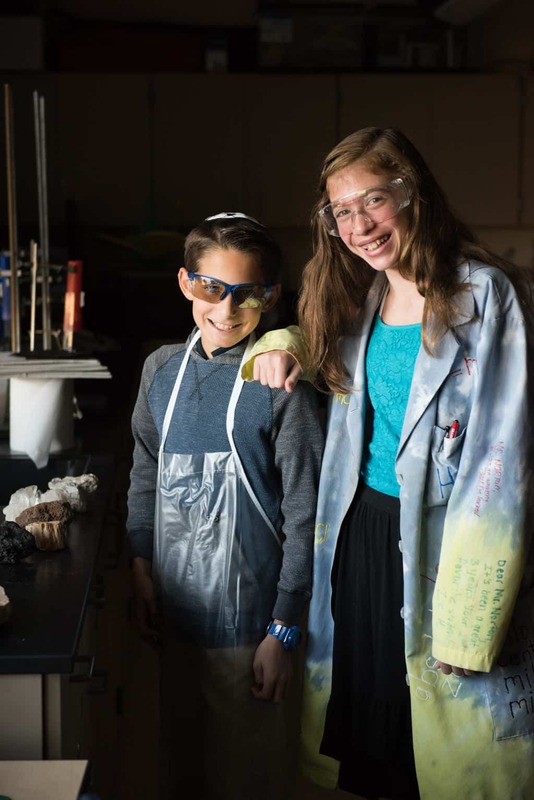 Igniting a passion for learning, Gross Schechter Day School empowers students to grow into their best selves in a rigorous, yet nurturing academic environment, grounded in Jewish values and practices in an active community of families. 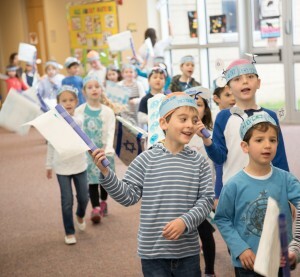 Gross Schechter Day School will be recognized as a leading educational institution in Northeast Ohio, bringing the joy of learning and living Jewishly to our families and their community. Our graduates will make life decisions energized by our traditions, while living in the modern world. Gross Schechter Day school is a Schechter school, linking us to day schools around the country. 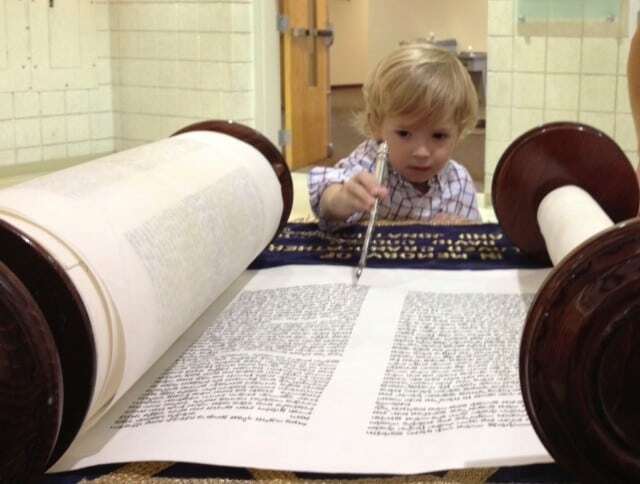 This plants our roots in Conservative Judaism and all that Conservative practice entails, while also creating a welcome and respectful learning environment where students of all streams of Judaism are comfortable. Our school helps students understand and experience Kedusha (Holiness) in an egalitarian environment, providing each student with the knowledge and experience to feel comfortable a multitude of Jewish settings. Our students learn the importance of Avodah (service), Torah, G’millut Chasadim (Acts of Kindness) and Tikkun Olam (Repairing the World), all of which are central in our curriculum and school culture. 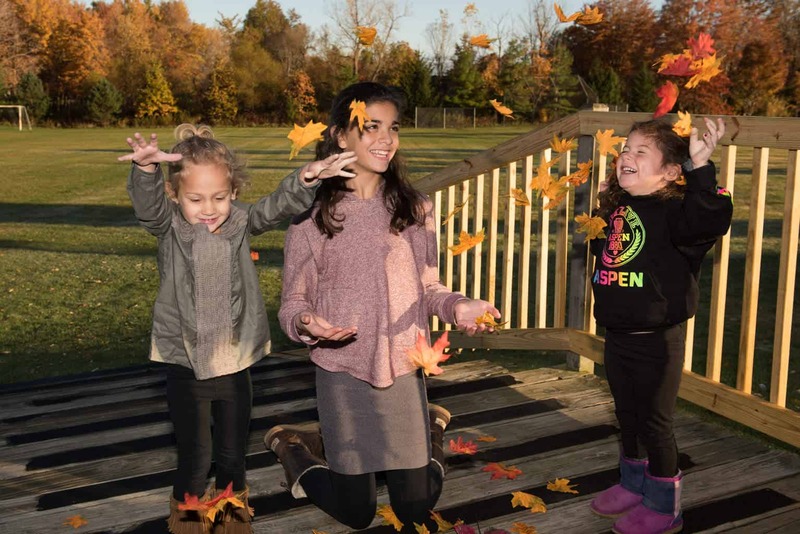 The Schechter community is comprised of parents, faculty, students, families, grandparents, donors, and volunteer leaders and extends far beyond the school day. Our community supports one another through all of life’s ups and downs – we celebrate and grieve together. We take care of one another in times of need. Our community forges life-long friendships based on shared experiences and a commitment to the ideals of the school and Jewish life. We believe that participation in a community provides a foundation for a meaningful Jewish life. Our vibrant, caring community is diverse and committed to social responsibility. Gross Schechter Day School values the uniqueness and worth of every individual. 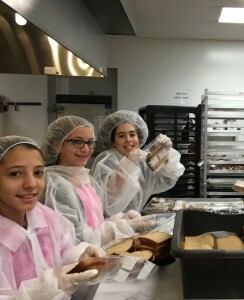 Our school emphasizes that each child (and their families) bring unique contributions to the classroom and the community. 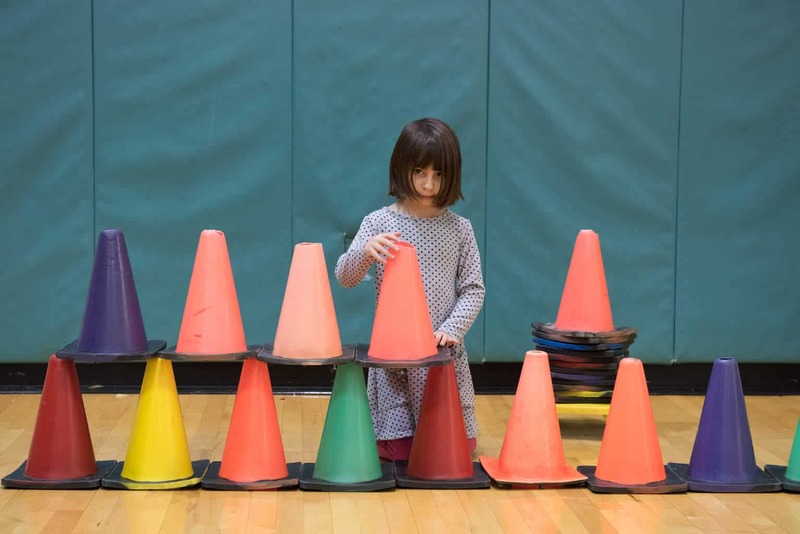 We do not maintain a “one size fits all” approach in our teaching, but rather strive to personalize learning to best meet the needs of individual students. We partner with families to nurture whole, well-rounded individuals who are the best people they can be. This also means teaching our students the value of Shmirat Ha’guf (health and wellness) as well as Kavod (respect and dignity). We believe in the unity of the Jewish People and support Jews of all backgrounds and heritages. We recognize and respect the wide variety of beliefs, affiliations and observances that exists in our community. The ruach of our school (joy and spirit) is tangible upon arrival on our campus. 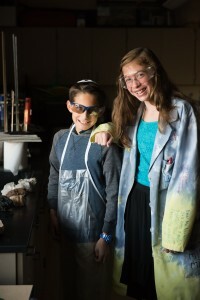 Gross Schechter Day School instills a deep connection to the State of Israel that is rooted in passion and produces a deep sense of responsibility for its security. Students develop a strong personal relationship with the country, its culture, its history and the people. 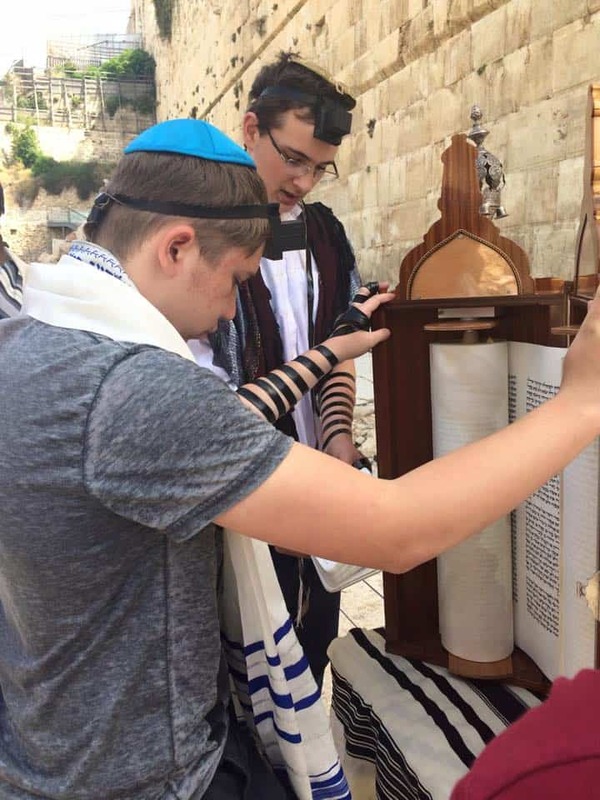 Students develop mastery of modern Hebrew, the living language of Israel and the Jewish people. Providing students with a rich, educational experience of an outstanding integrated education that positions each student for success. “Through wisdom is a house built; through understanding it is established.”(Proverbs 24:3) Through a rigorous integrated curriculum, our students gain mastery in both General Studies and Judaic Studies. Our students cognitively benefit from a deep immersion in the second language of Hebrew, the language of our shared heritage and history. Our students are well prepared for High School and beyond, transitioning smoothly and successfully to the next stage of their education. Our school, although still young, has a rich history of growth and discovery. It was founded as the Jewish Day School Association of Cleveland in 1980 with just 15 students in kindergarten and first grade at then-Congregation Beth Am. We were later renamed as Solomon Schechter Day School of Cleveland. As grades were added, the school moved to Greenview School in South Euclid, where it grew to over 150 students in kindergarten through 8th grade. Schechter then moved to Park Synagogue, and later to the Malvern School in Shaker Heights in 1992, where it added a preschool. We moved to our brand-new campus in Pepper Pike in August 2002 and changed our name to Gross Schechter Day School. 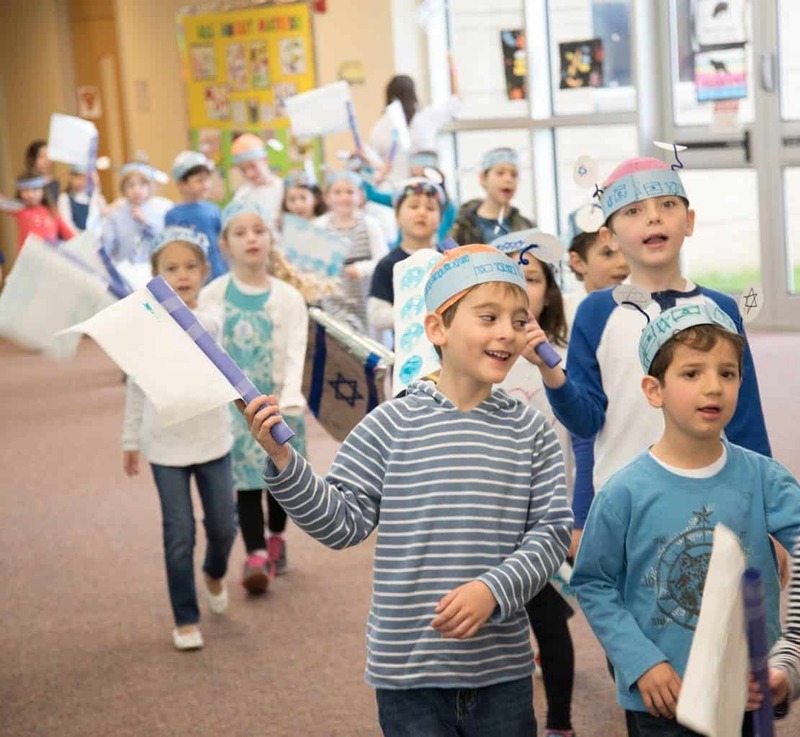 Today, with nearly 240 students, Gross Schechter remains a vibrant and spiritual community, providing students with resources to benefit from an award-winning education and instilling them with a pride and love for their Judaism. 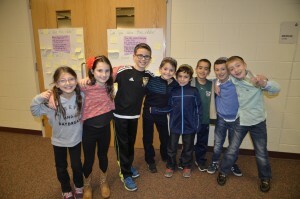 Gross Schechter Day School is a member of the Schechter Day School Network, an association of Jewish schools across 17 U.S. states and 2 Canadian provinces, which shares philosophy, principles, beliefs and practices of the Conservative movement. Learn how our programs and educational experiences are shaping the lives of hundreds of students. To watch our full video, click here. We’re located behind B’nai Jeshurun Congregation. Continue through the parking lot and you will find us.